Many couples are asking their wedding DJ to play throughout the entire reception, from the moment their guests arrive to the time they leave. This includes the cocktail hour, as well as dancing at the end of the evening. To make this work, your DJ should be experienced at playing a number of styles of music to suit each stage of the reception, and they should be aware that the volume needs to remain low until the guests hit the dance floor. Alongside the above trend, many wedding DJ’s are offering Master of Ceremony services. If they are playing throughout the reception, they are well placed to announce dinner, the speeches, and key events such as the significant dances and the cake cutting. 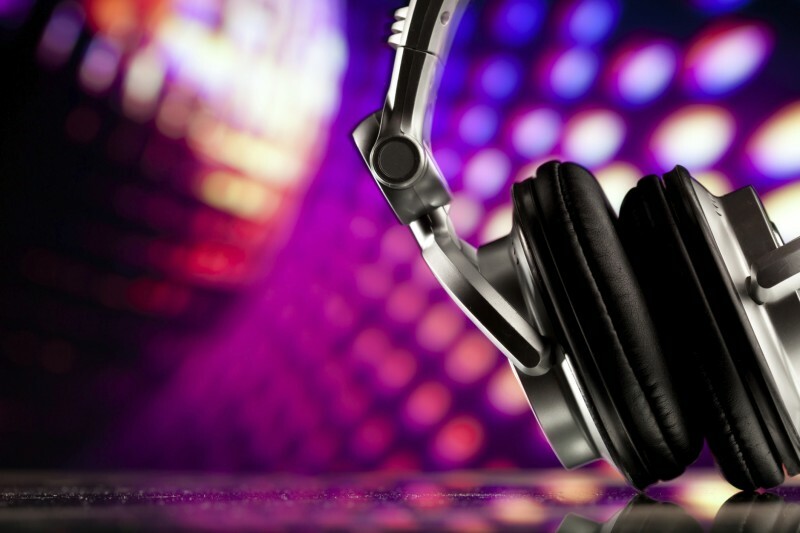 Work with your DJ to make sure you have chosen suitable songs for each of the events of your wedding reception, and they can build a play list round those. Themed weddings are currently big news, and having music to match the theme, such as Italian music, seventies music, or salsa, adds to the atmosphere. Wedding DJ’s are finding that playing a solid hour of themed music once or twice throughout the reception works better than throwing in the odd themed tune now and again. Modern couples with a large reception space are looking to hire club DJ’s rather than specialist wedding DJ’s for a truly contemporary feel. 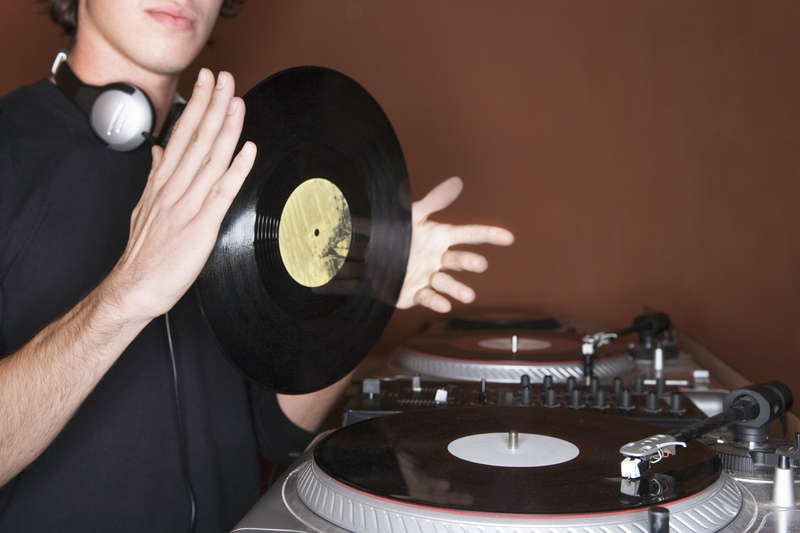 Having two duelling DJ’s is a fashionable option, but it can be noisy so keep it for the evening when older guests may have gone home. Wedding DJ’s are advertising established play lists based around certain musical genres for couples to choose from. Once a play list, for example twenty hits of the sixties, is chosen, the DJ can add to it on the day to suit the mood of the reception.